With businesses and the public still facing uncertainty around what Brexit will mean for them there is one potential immediate upside, a cup of tea could get cheaper. With traditional tea habits changing and an increased demand for herbal and speciality teas sourced from over the world the implications of Brexit on tea drinkers are even more uncertain. With a lot of herbal blends sourced, processed and packaged in Europe it really depends on which type of tea you drink to see how Brexit could affect you. 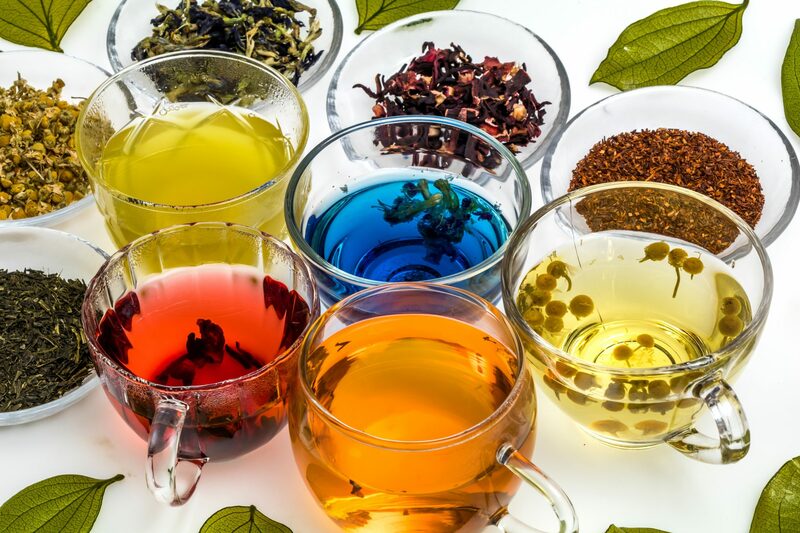 With seasonal demand about to peak with National Tea Day taking place on the 21st of April tea loving Brits could be enjoying a cheaper brew, but there could be a storm in a tea cup on the horizon.